and 2 Fridays each month. Dr. Phil Han, DMD will take good care of you when you come in for your six-month checkups, and we can also help you to formulate a routine outside of our office to leave you confident and strong in your smile and oral health. If you think that you may have a health issue, have stubborn plaque or tartar buildup, miss that fresh, clean feeling, come in to see us. If you haven’t been to a dentist for a while and want to make sure everything is as it should be, make sure you set up an appointment today, and we can help you stay at peak oral health. The team loves helping kids achieve a healthy smile. We firmly believe prevention is key. Developing the right habits from a young age is critical to maintaining a healthy smile for the rest of their lives. We are committed to providing the most comfortable experience for kids as young as newborns to when they become teenagers. 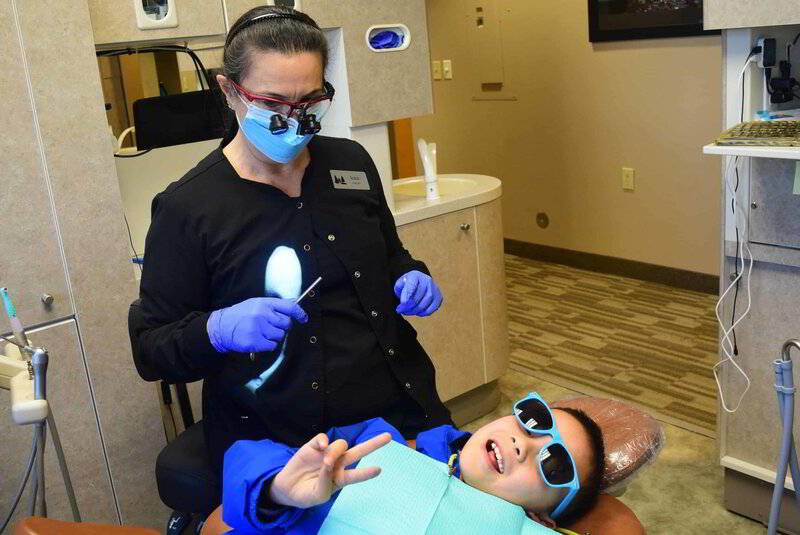 Our team has over 25 years of combined experience helping kids achieve a bright and confident smile. Putting the bright back in your smile. Teeth whitening is a simple and non-invasive dental procedure that is used to change the color of your natural tooth enamel. Sometimes referred to as bleaching, tooth whitening is one of the best ways to improve the appearance of your smile, which is often a major aesthetic concern for patients. At Cedar Creek Dental we offer two whitening services: Opalescence whitening gel and KOR Whitening. Call us today to learn more and schedule an impression appointment. Like that cavity never existed at all. Instead of turning to traditional fillings that were dark and obvious when you opened your mouth, many people today are turning to composite fillings instead. These fillings are just as effective, if not more so, but are matched to the color of your natural tooth, so it does not appear as though you had any filling to the naked eye. If you know you are going to need a filling or two in the near future, you may want to consider the benefits that come along with having composite fillings used. 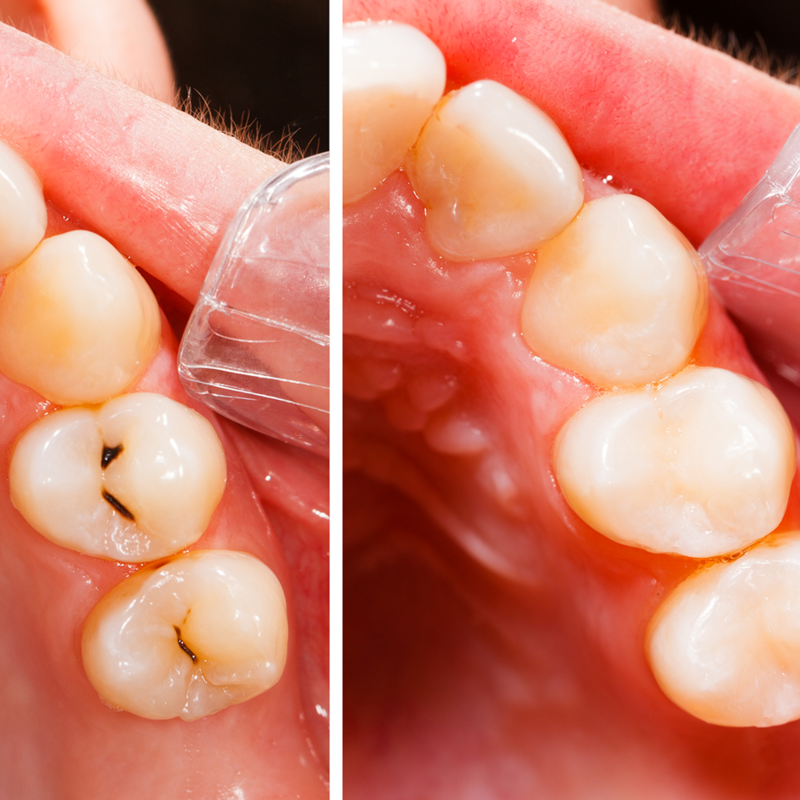 If you are in need of fillings and want to see if your cavities would be benefitted by using composite fillings, then give Dr. Han and Cedar Creek Dental a call today. We want to help you get your oral health as high as it can be, and be the trusted dental professional you turn to when your teeth are on the line. If you have always dreamed of having a straighter smile, but have been turned off by the idea of wearing traditional metal braces, Invisalign® may be a good option for you. This treatment option will provide you with a way to straighten your teeth using a system of clear, removable aligners that can provide the same results of metal braces without dealing with unsightly brackets and wires. Although implants are the best option to replace your missing tooth, a bridge is an alternative that can help you achieve chewing function. If you have a gap in your smile that you would like to have filled in with a dental bridge, give us a call today at (503) 646-1811. We can get you in, have Dr. Han take a look at your mouth, and decide if a dental bridge would be the best solution for your needs. 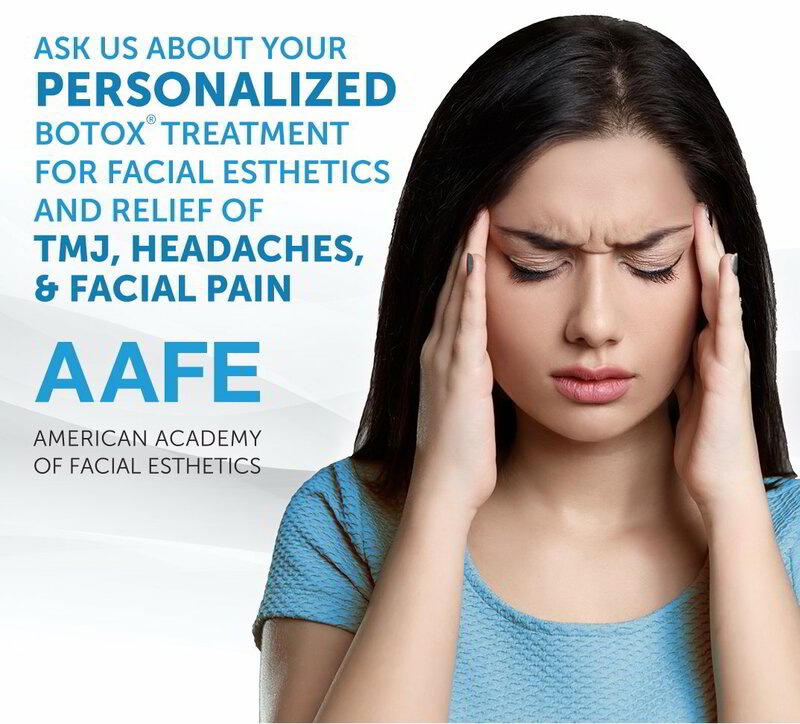 Contact us and schedule your appointment right away. Help put the good back in good night. Do you suffer from loud snoring, stoppage of breathing while you sleep, excessive daytime sleepiness and fatigue? You could have sleep apnea! A TAP sleep appliance could help you! TAP appliances are comfortable, easy to wear, and non-invasive. Multiple impressions are needed, and the final TAP appliance attaches the upper and lower guards in the center to open the airway, allowing unobstructed breathing! Opening the door to other options. If you are in pain and the tooth can't be saved, then the tooth will likely need an extraction. Dr. Han is experienced with extractions and will help you through the appointment if you are nervous and coach you through the healing process. Did you know that if you suffer from headaches, TMJ pain, recession, abfraction, tooth pain or tooth wear you may be clenching or grinding your teeth! Please call to find out if a Night Guard may be beneficial for you. Day Guards are beneficial for patients that clench and grind their teeth during the day. 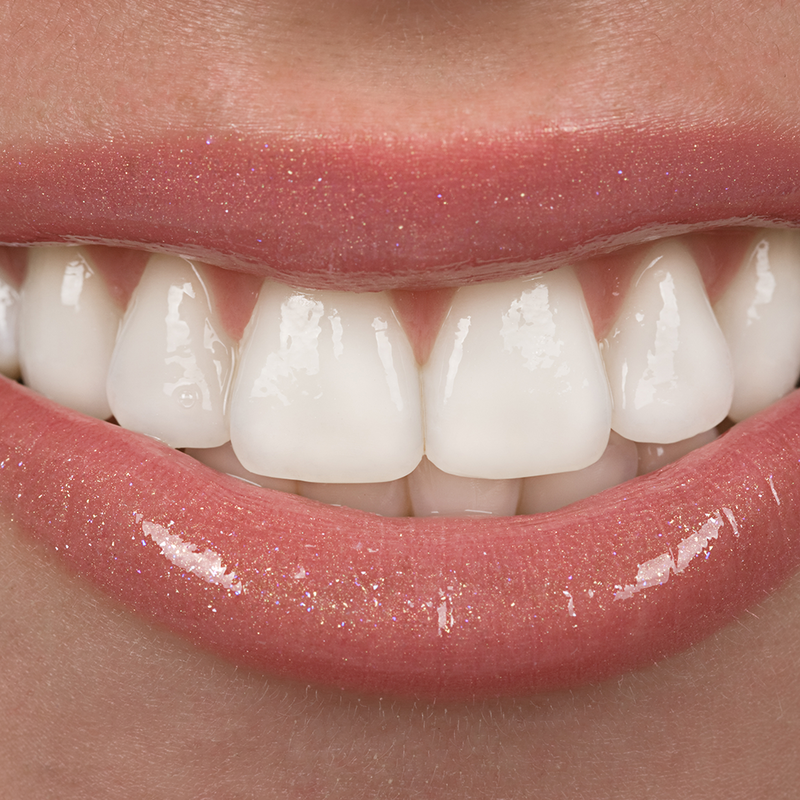 Day Guards are typically made for the lower teeth and are made with thin plastic so they are extremely comfortable. Do you have an active lifestyle? Does your child participate in contact sports? A custom-made Sports Guard may be beneficial for you! These colorful guards are very flexible and are made to protect your precious teeth with contact and trauma. Restoring Teeth. Restoring Oral Health. One negative side effect of losing teeth, aside from not having them to chew, talk, and smile, is the risk of losing your jawbone. Without teeth, the bone does not have a reason to stay in your mouth. Without the stimulation it receives from chewing, the bone cells begin to die off and become reabsorbed by your body. When this occurs, your bone becomes thin and weak, unable to accept dental implants. If we find that this is the case for you, we will first perform a bone graft procedure which takes bone from another part of your body or makes use of a synthetic material to bulk the area back up. This will make you a candidate for dental implants in the future. Once your mouth has healed and the bone is ready to accept the dental implants, we surgically open your gums in order to gain access to the bone. This is where the titanium screws, which will become your tooth's roots, are implanted. The titanium works well with your body, naturally fusing with the jawbone. This serves to give your post and porcelain crown a solid structure to hold onto. This means that you will have the same stability you once had with your natural teeth. We have to let your mouth heal for around 6 months before we can place the implant. It is crucial that the healing process takes place otherwise there could be complications. 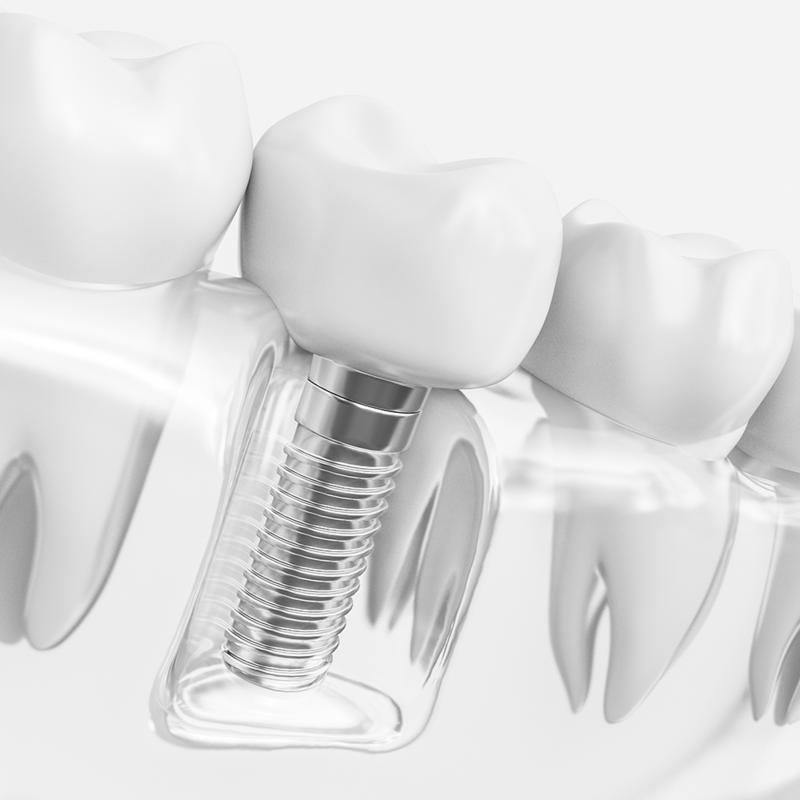 Once the area is healed, we place the post in the implant and adhere the crown to the surface. The crown is a custom made porcelain tooth that matches the color of your teeth as well as the shape, which we obtain through a mold that is taken during the prepping procedures. You now have a permanent tooth or teeth that mimic your natural teeth, allowing you to chew, talk, and smile with ease. Missing teeth are nothing to take lightly. They can put you at risk for tremendous bone loss, which will have negative effects on your face, ability to chew, and desire to smile. Don't put your self-esteem and mental health at risk; talk to us about the importance of dental implants and how we can help you. The experts at Cedar Creek Dental are happy to answer any questions or set up any appointment to get the process started for your dental implants today. Ending the pain. Saving the tooth. If you are in pain from an infected tooth, the tooth can be saved with a root canal. Dr. Han is passionate about getting patients out of pain and saving your tooth! When it comes to deeply rooted infection (pun fully intended), sometimes the only options are root canal or extraction. While a root canal may seem like it is more arduous, an extraction can, over time, cause more problems such as bone loss, and remedying that situation are costly. 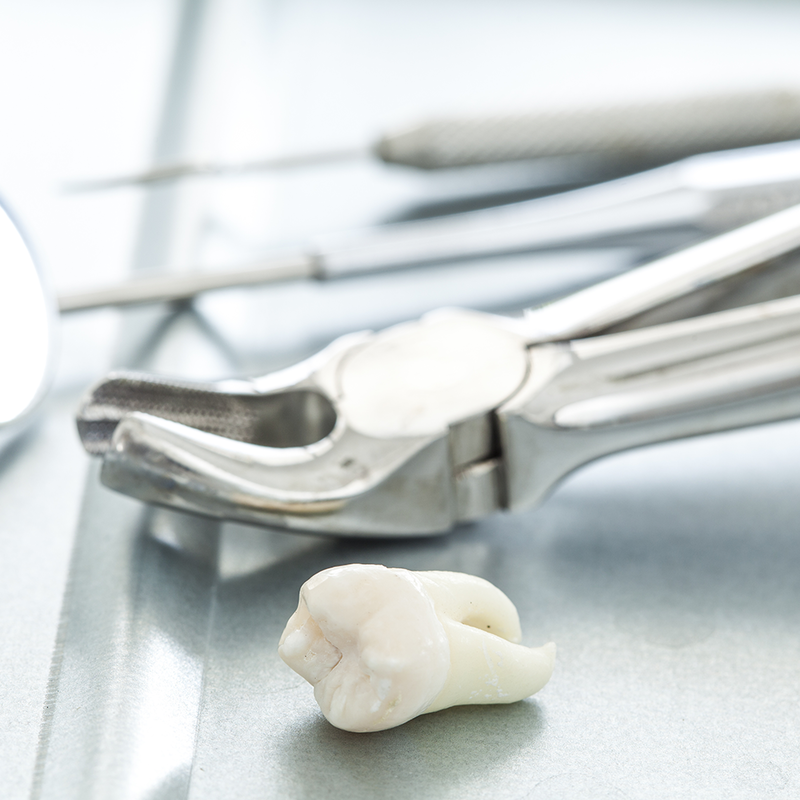 Root canals can keep your tooth and reinforce it after it gets damaged. Dr. Phil Han, DMD is here to help you with all of your root canal needs. We can help you to get the damage solved quickly and efficiently. This means less hassle for you and less time you need to spend worrying. If you have a painful or infected tooth, see how we can help you feel better in no time. Give us a call today. Botox isn't just for facelifts anymore. Botox has many uses. One, in particular, can help alleviate pain from TMJ, clenching, or grinding teeth. By relaxing the muscles in the jaw, a professional Botox treatment at Cedar Creek Dental may be the solution for your pain. Treatments can last up to six months, for a half year of pain relief and less damage to your teeth, jaws, and gums. And we know what you're thinking, but dental Botox treatments will not change your appearance. We inject in places only to relax the jaw muscles.